The Problem with Ski-Jump Aircraft Carriers - Strike Fighter Consulting Inc.
China currently has one aircraft carrier, the Liaoning, which was purchased from Russia and is being converted into an operational aircraft carrier. Perhaps the Russians knew what they were doing when they sold the Liaoning to the Chinese as the Chinese are now discovering that ski-jump aircraft purchase cialis carriers have limitations regarding how much ordnance can be loaded on an aircraft when launched. 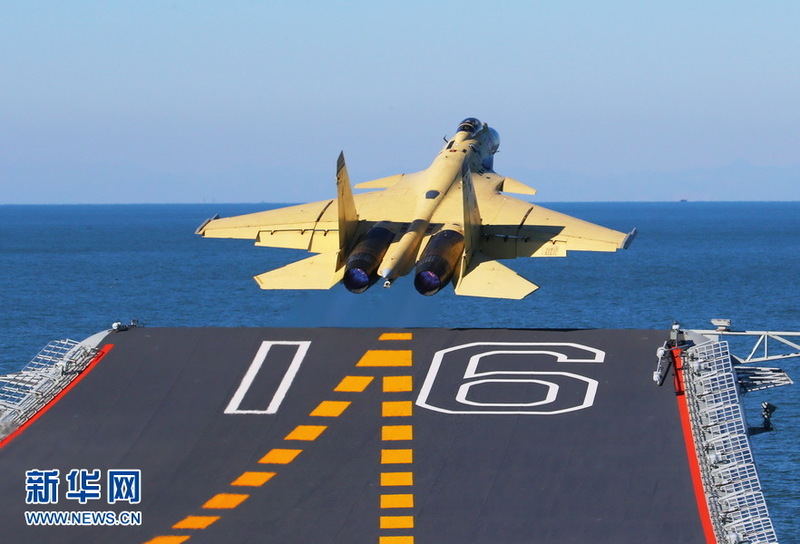 The Chinese military has been testing their new ski-jump aircraft carrier over the past three months and have conducted over 100 sorties with various aircraft to include the J-15 carrier fighter aircraft. The J-15 carrier fighter is a copied version of the Russian SU-33 that was intended to be used on aircraft carriers but was eventually cancelled due to weight problems. Like the Russians, the Chinese are beginning to understand the limitations of the J-15 and the weight restrictions of operating from ski-jump aircraft carriers. The weight restriction issue is caused by a minimum airspeed requirement for flight from an aircraft carrier. Ski-jump aircraft carriers generate their airspeed from the run-up distance on the deck of the aircraft carrier and an assist from the ski-jump while catapult aircraft carriers use a steam piston system that accelerates a shuttle attached to the aircraft to produce a much higher end speed. Because the weight of the aircraft impacts the end speed, the higher the weight of the aircraft the less end speed can be generated. For example, the J-15 when launched from the Liaoning can only carry 4,000 pounds of ordnance before it reaches its minimum airspeed requirement, conversely, the FA-18E/F Super Hornet can carry over 12,000 pounds of ordnance on a catapult aircraft carrier. The large differences between the two aircraft carriers can certainly have impacts to tactical considerations for mission planning and sortie generation rates. The Liaoning represents a significant leap in capability for the Chinese Navy and although it has some limitations regarding aircraft weight restrictions, the Chinese are actively building more carriers and it’s a good bet that they’ll take their lessons learned from the Liaoning and develop a shuttle based catapult system. The significance of the Chinese entry into carrier aviation is that they have the industrial might, technological base, engineering support and revenue to eventually rival any fleet in the world. » D-Day Cover-up or Training Tragedy?